Even the greatest automotive manufacturers like Volkswagen are subject to the world around them, and will occasionally fall victim to the inevitable. Here at the New Century Volkswagen service center, you will find that we have the service and maintenance staff that more than knows there stuff, they live for it. Bring your vehicle by our service center at 1220 South Brand Blvd. Glendale, CA 91204. You will find your service needs met throughout the greater Los Angeles area when you bring your vehicle into New Century Volkswagen for your next checkup or repairs. Being an automotive juggernaut like Volkswagen does come with plenty of perks. We have nothing short of the best facilities and tools and our disposal, keeping your vehicle running stronger and longer than ever before. Our team are comfortable working on nearly any vehicle you can imagine to bring in, so don’t fret if your current ride is missing the VW on the grille. Here in Glendale, we can most certainly get you back on the road without any hassle or fuss. Of course, most people would say that it isn’t the tools that make a good vehicle so much as it is the hand in which the tool is in. Lucky for our community at large, New Century Volkswagen offers up the best of both worlds in that regard. We have the best service staff available partnered with the utmost in terms of the tools at our disposal and the quality parts we use. We will never offer anything but the best when it comes to the parts we put on your vehicle, making sure that when you get back on those gorgeous Southern California roads, you are able to enjoy them for longer. Welcome to your Glendale Volkswagen parts department. We have all of the OEM parts you need to get the job done and your car back on the road. Not only do we have the VW parts you need to keep your car performing at its best, we also have the VW accessories you need to personalize your Glendale VW to your tastes. Give the New Century Volkswagen parts department a call for expert advice, recommendations, and availability. 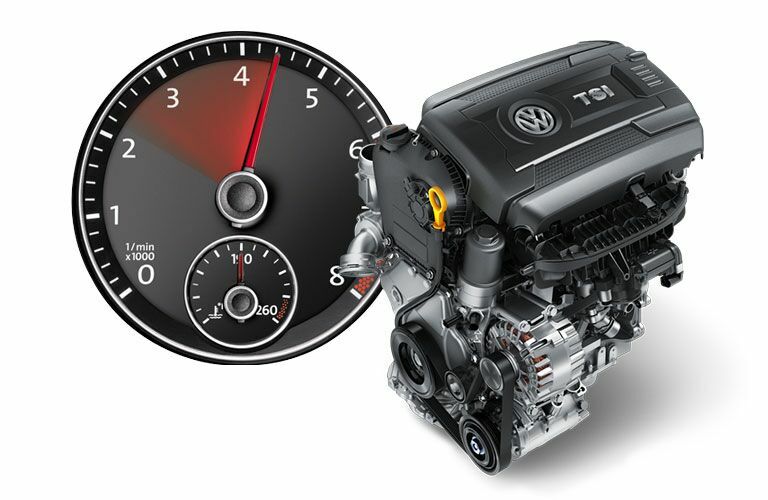 Order your parts today online and pick up right here at New Century Volkswagen. If you prefer, bring your car or SUV into our Glendale service department and we’ll have our team install your VW parts for you. At your Glendale Volkswagen parts department, we have anything and everything you need keep the VW you love on the road. Visit New Century Volkswagen today and let us take care of all your Glendale VW parts needs.